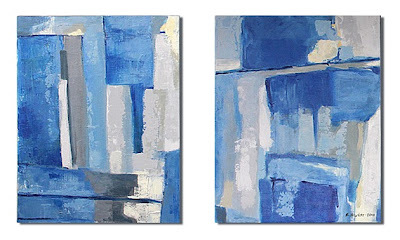 Abstract blue. 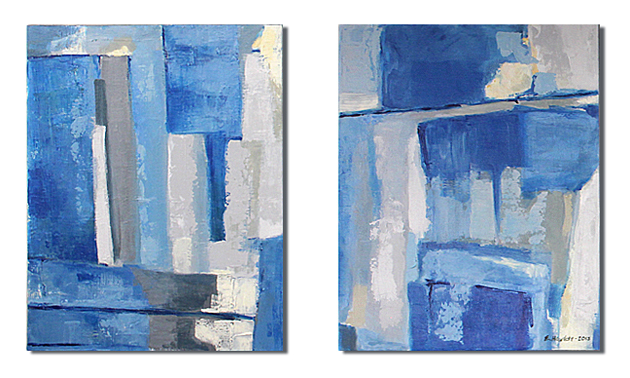 16x20" each, Diptych in acrylic on canvas. Sold.